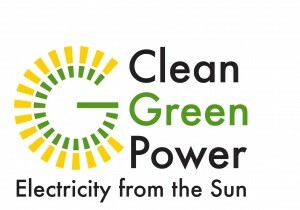 Conventional grid-connect solar power cannot provide you with power during blackouts. By law, the solar system must disconnect whenever the grid shuts down. Unfortunately, this is often when we most need power. The solution: Solar with Battery Back-up will seamlessly and automatically switch from grid power to your battery power with no interruption to supply. – Store your energy, and program the battery system to use it when you want to. – More control over your power bill: save money by using your battery power during peak-price periods. – Be the small business that keeps operating during blackouts. We retro-fit to existing solar installs, or design complete systems.